In Nazareth Academy school building. 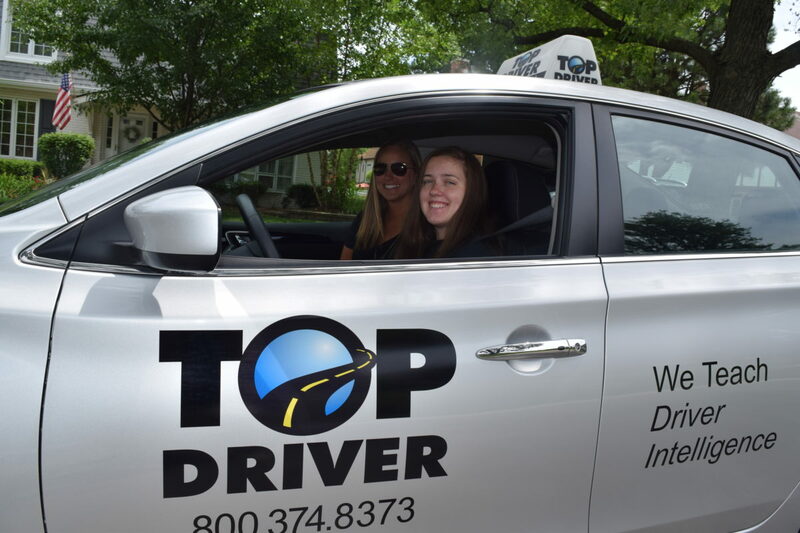 Top Driver’s Driving School La Grange Park/Nazareth Academy location is an easy and convenient drivers education option for Nazareth Academy students. Your teen will receive the same high quality drivers education training as students at one of our classroom locations, but they will have the added convenience of it taking place right at their school. Our drivers education instructors are highly trained to provide only the best drivers education training. Our driving schools offer a variety of programs that will fit your schedule. We can even create a special class around the schedule of a team or group activity. Call us at 800-374-8373 to enroll, schedule driving lessons or ask about learners permits, driving tests and what makes Top Driver the nation’s premier driving school. 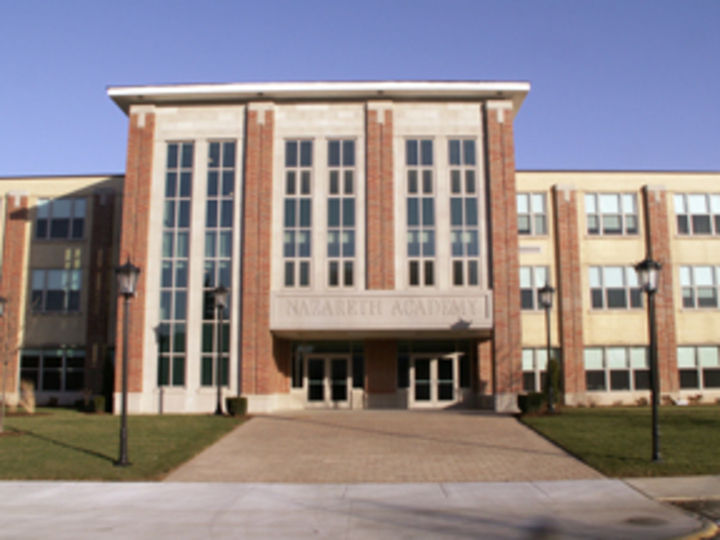 You do not need to attend Nazareth Academy to enroll in a Top Driver program.